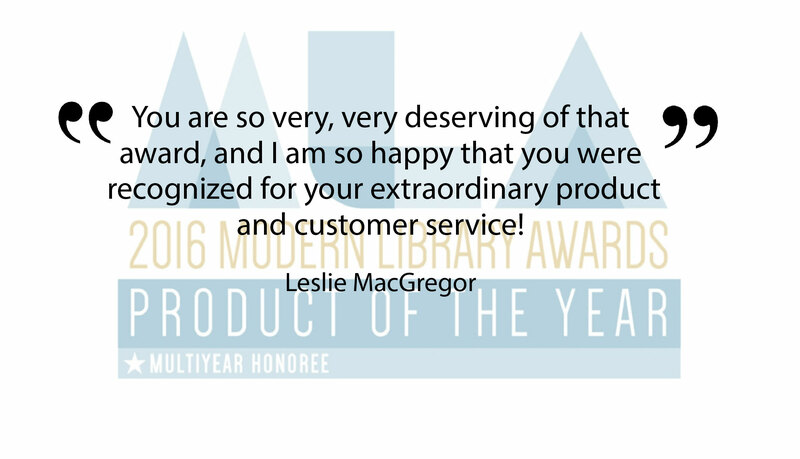 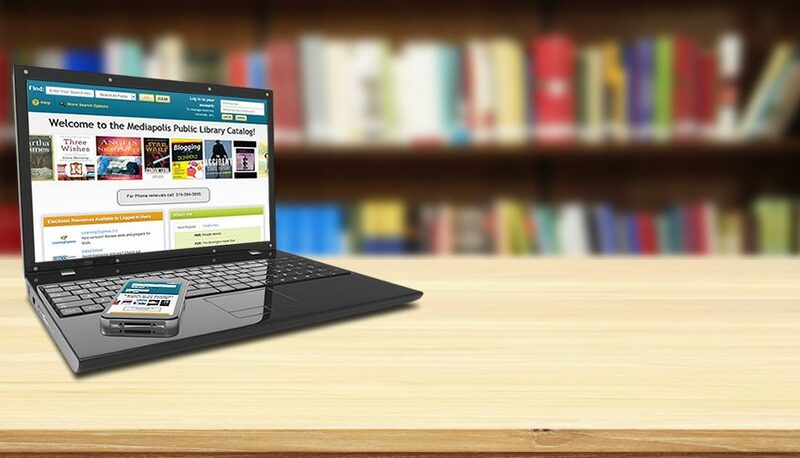 “You are so very, very deserving of that award, and I am so happy that you were recognized for your extraordinary product and customer service!” Leslie MacGregor (See more amazing comments here). 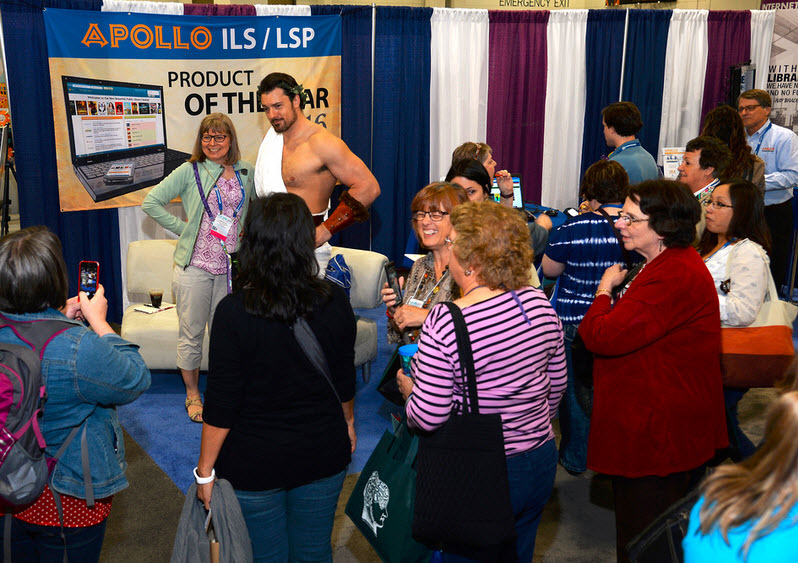 Apollo himself appears at PLA! 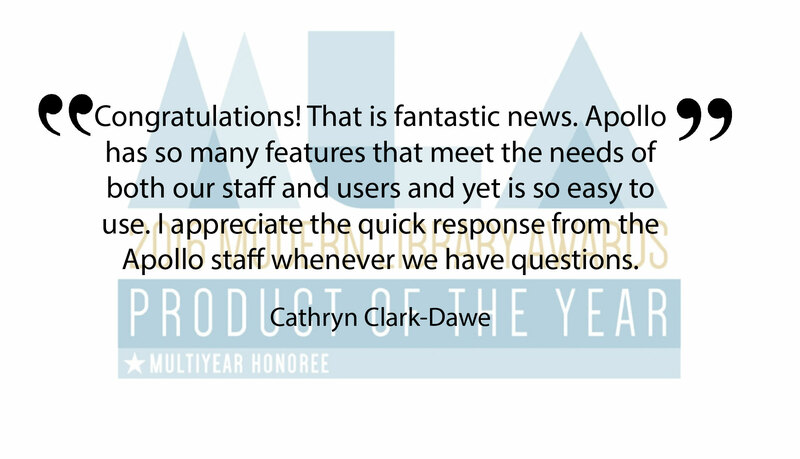 Apollo himself, at 6′ 8″, descended from Olympus to help us celebrate the Product of the Year award at PLA!